I run a YouTube account called RedSouthCity that contains a number of different segments. 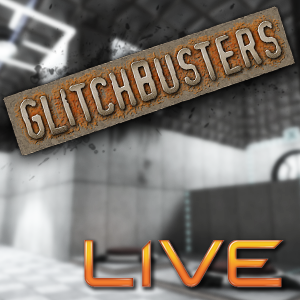 The one's known here are Bugged Out and my most "famous" segment, Glitchbusters. I’ve been a huge fan of glitches, bugs, and exploits for as long as I can remember, and now I’m giving back and working hard for the next batch of glitch fans.